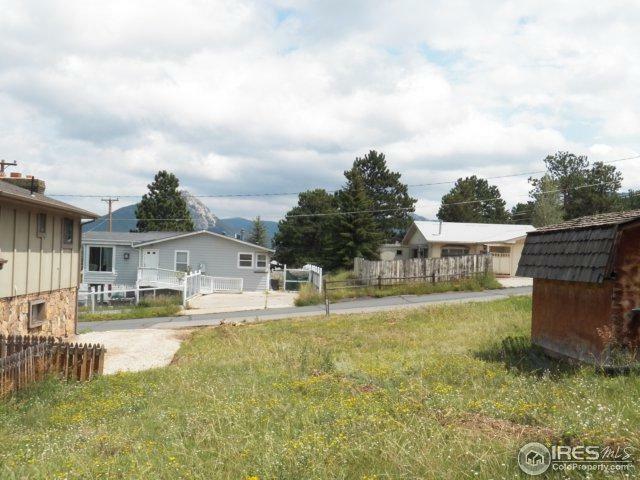 Flat vacant lot with wonderful views of the foothills and great firework views for the 4th of July! 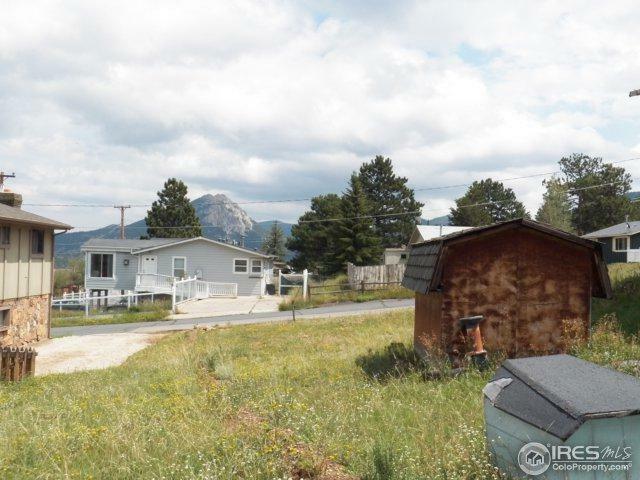 Easy 15 minute walk to downtown Estes Park and it even already has a shed. 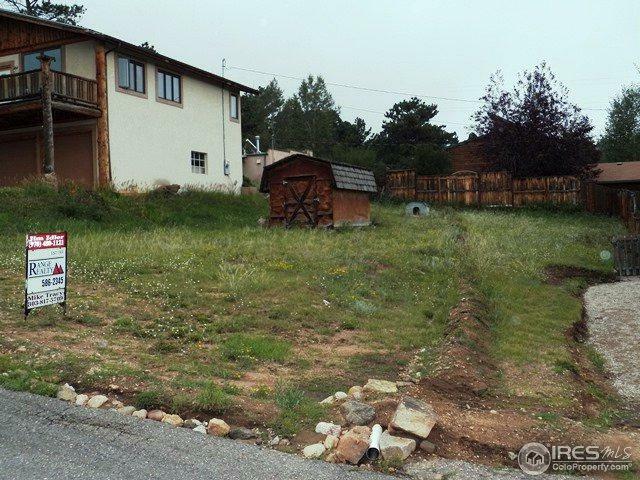 Ready for you to build your mountain home! Water tap, sewer tap, and natural gas available! 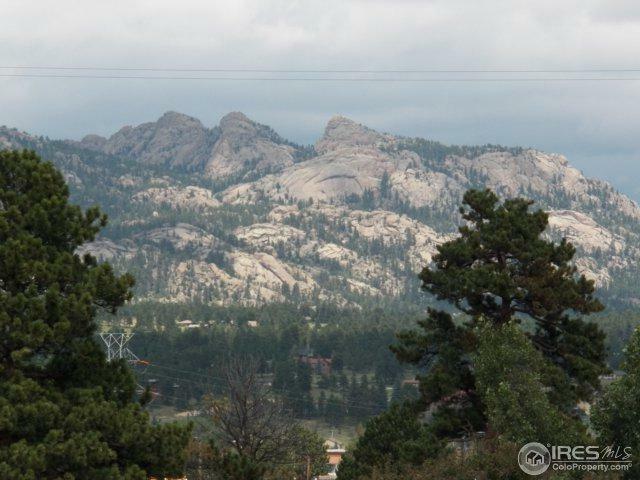 Listing provided courtesy of Jim Idler of Range Realty.